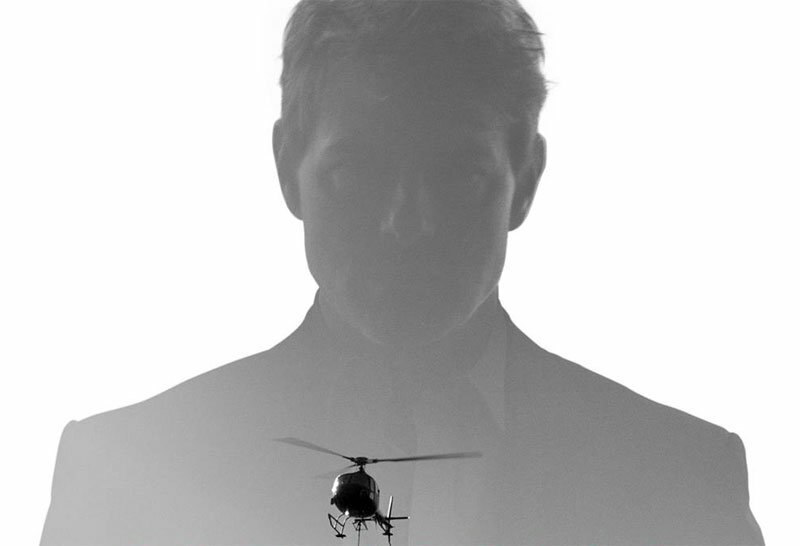 Paramount Pictures has released the first poster and trailer teases for the upcoming Mission: Impossible – Fallout, featuring star Tom Cruise back once again as the legendary Ethan Hunt. Check out the Mission: Impossible – Fallout poster in the gallery, along with the quick trailer teases below, and be sure to check out the full trailer on Super Bowl Sunday! 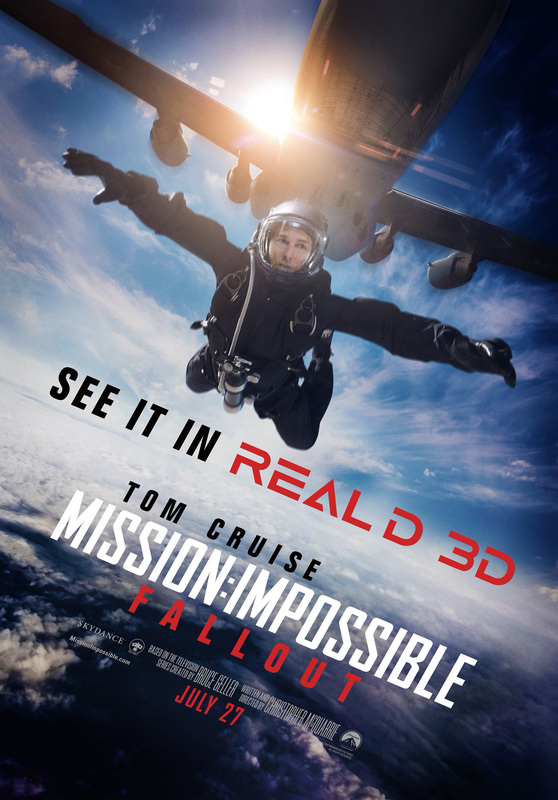 What do you think about the Mission: Impossible – Fallout poster? Let us know in the comments below!